The purpose of V’s speech was first to tell everybody how first in the society how everybody is in a routine and how everybody is comfortable with their normal day but when something happens it turns into a big thing that nobody can handle and it. 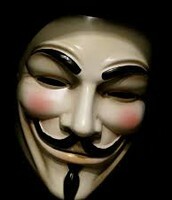 And insights the people of London on how the society is under corruption being watched on everybody every move. 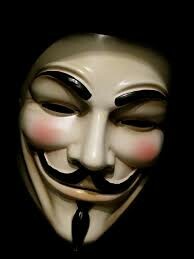 V’s also says how it’s the people for enabling the government to be corrupt for so long. He ends with a call to action saying If yo see what seeing join him in his walk to parliament to make change. 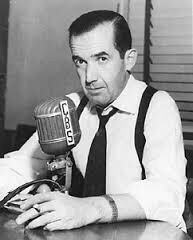 In Murrow speech he says that we just sit and comply and do what and listen to what the government chooses to tell the people of America, and he imply that if the people get up and realize what the government is doing by distracted by T.V and other forms of media. And he says let everybody think about ideas and realize the importance of them. 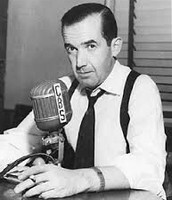 Murrow ewnding says t.v can be used for good or it could be used for entertainment amuse and insulate.